Google Play Store now has an ultramodern ‘Zylofon Cash’ application that can be downloaded for free on Android devices. Zylofon Cash is a multipurpose digital media platform that pays money to persons whose creative arts content are viewed on the platform. The IOS version of the app is currently being test run, and ready to be made accessible to the public for free downloads by June this year. The Zylofon Cash digital platform will offer an opportunity to lovers of all forms of arts to make money from their creative works. It also serves as a free-to-view mega library stocked with a wide range of creative arts content. It is a tried and tested reliable storage facility for creative art works, be they audio, visuals and audio visuals. The owners of the art works make some money simply by getting the public to go on the Zylofon Cash platform to view the uploaded works. Barely three months since the platform was introduced, it has attracted some 27,000 plus active subscribers now attached to the array of creative arts contents. Unlike existing digital markets for creative content, ‘Zylofon Cash’ has not set a threshold for views before the owner of the art work can get paid. It is a unique system that pays the owner of the content per each view. “Based on user feedback, we are making very significant improvements to the platform so as to create a viewing ecstasy for our subscribers. We are particularly pleased that we are putting our creative arts fraternity on platform that gives them international exposure and at the same time fetches them some money. “The interesting thing is that the hitherto complaint from musicians and content providers that they do not get royalty payment for their works has become a thing of the past, as ‘Zylofon’ Cash would continue to pay money for creative works as long as they get views on the platform. 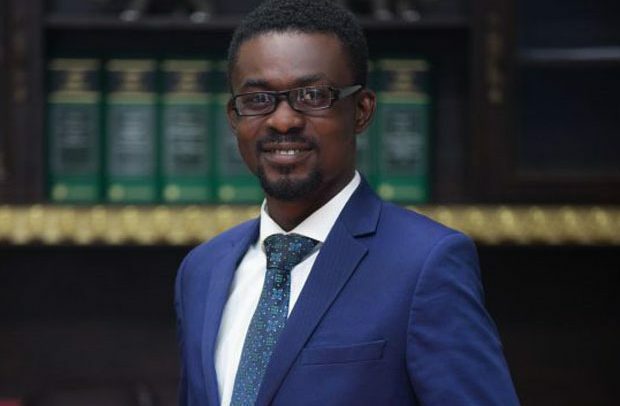 It’s not time bound and the only thing the owner of the content needs to do after uploading is to create some awareness and direct fans and followers to the page to view the works,” Communications Director for Zylofon Cash, Halifax Ansah-Addo, explained. There are 58 Zylofon Cash offices spread across the country from where scratch cards can be purchased to upload works onto the platform.